The Scandia D.C. Spelmannslag (Musician Group) continues again this season. We are looking for musicians who are interested in playing Scandinavian dance music (primarily Swedish and Norwegian). 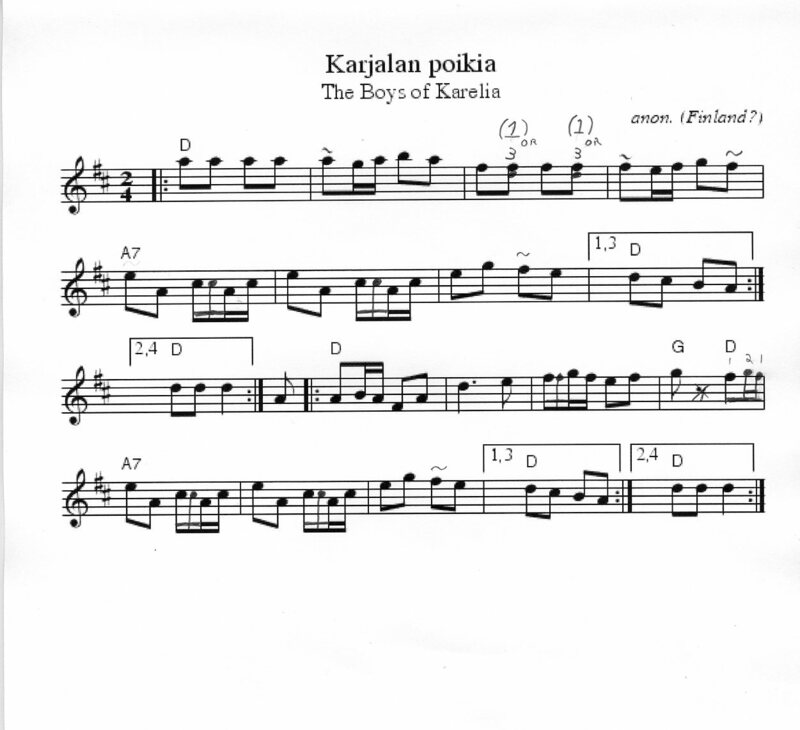 If you already play Scandinavian music on a fiddle or other instrument (e.g. guitar, accordion, bass, flute, recorder, or make us an offer!) please consider joining us. Experienced musicians who play in another style and would like to learn and play Scandinavian style music for dancing are also invited.